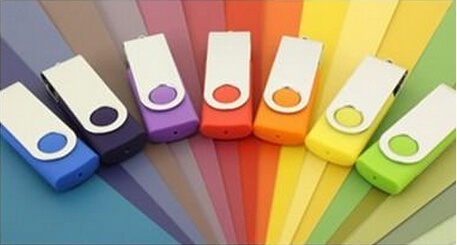 Promotional USBs are a fantastic gift for clients and prospective clients. Give them a USB with your catalogue on it to save on printing costs and your customer won't have to carry around a bulky catalogue. 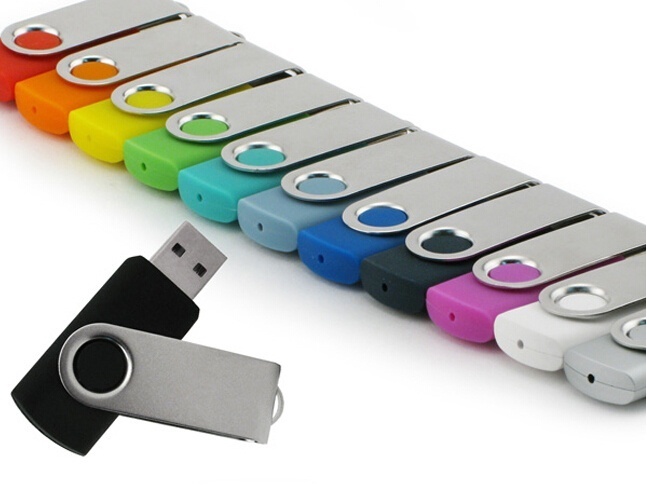 Promo USBs come in a multitude of styles, sizes and even materials. Give us your specifications and we'll give you the solution at a great price. 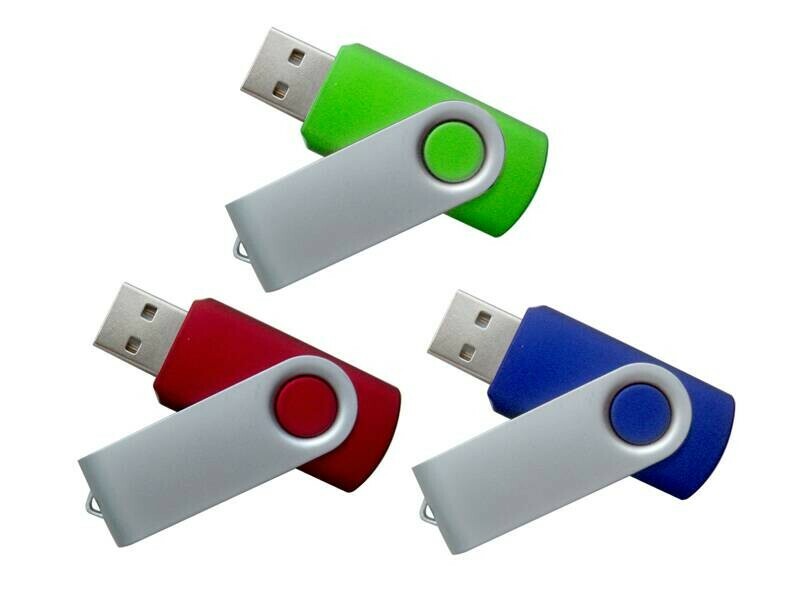 If you need help at any point please call us on 1800 330 099, we can help find the right promo USB for you.